New European Ensemble: contemporary small ensemble with The Royal Conservatory of The Hague students and visual artist Geert Mul. 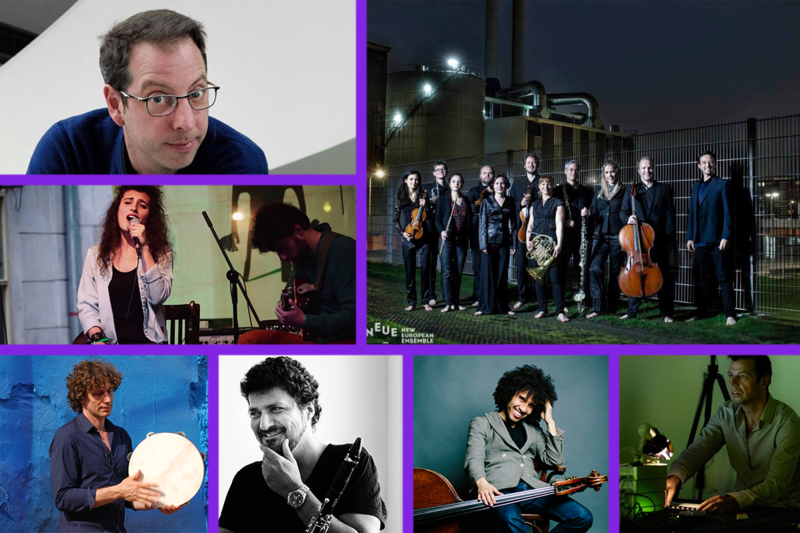 The special program presented by the ensemble will focus on Syrian composers of today. The piece by Shafi Badreddin will be presented to the international public for the first time. The Oriental Time, a newly made video-art work by award winning visual artist Geert Mul will be projected on the walls and ceiling of the church. The collaboration between the ensemble and visual artist Geert Mul seeks to cross the boundaries between artistic media, such as live performance, video and installation art.